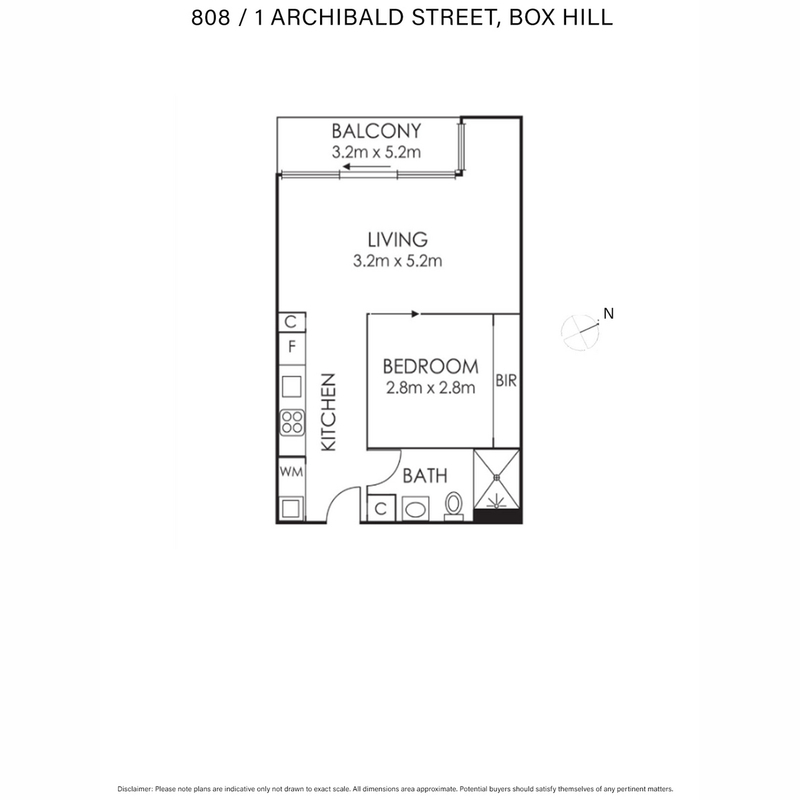 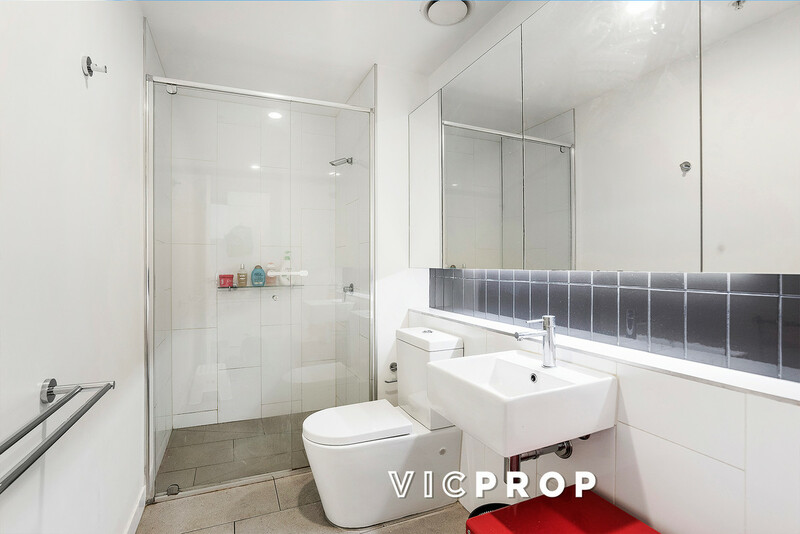 In a prime Box Hill location rests apartment 808 at 1 Archibald St, Box Hill. 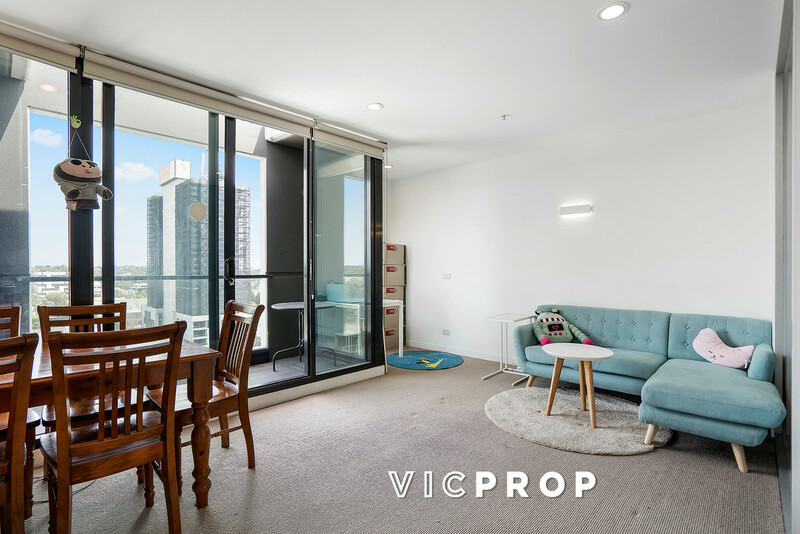 A one bedroom apartment offering an amazing low-maintenance lifestyle, stunning views and convenience right at your doorstep. 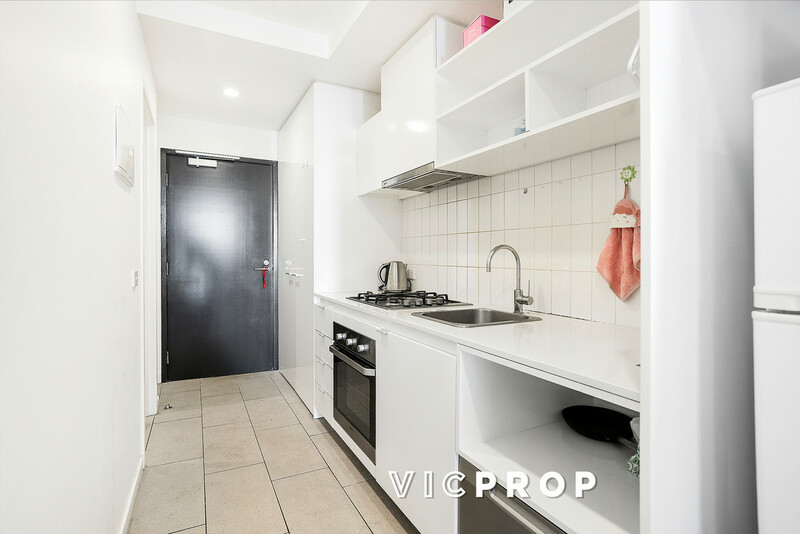 Through the stunning foyer and up to the top floor apartment 808 awaits, boasting a well-appointed kitchen fitted with stainless appliances, gas cooktop and tiled floors stretching into the bathroom. 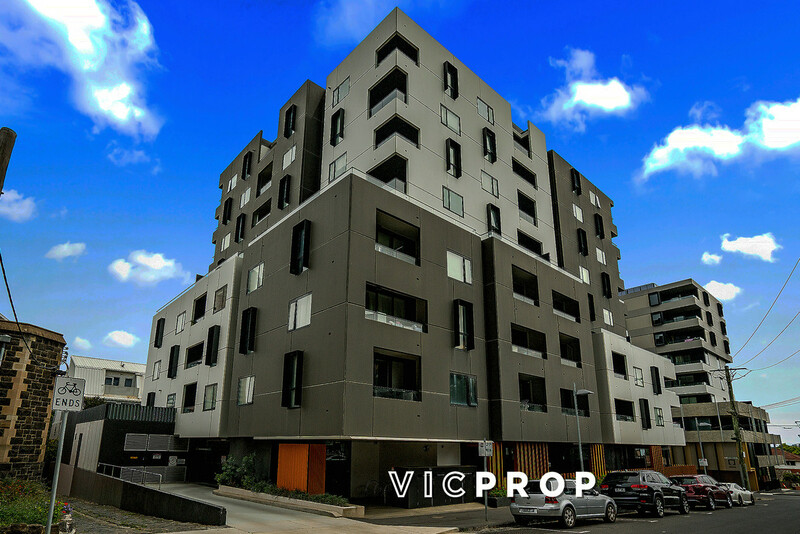 Sizeable living spaces along with the ideally positioned bedroom provide comfortable living all year round. 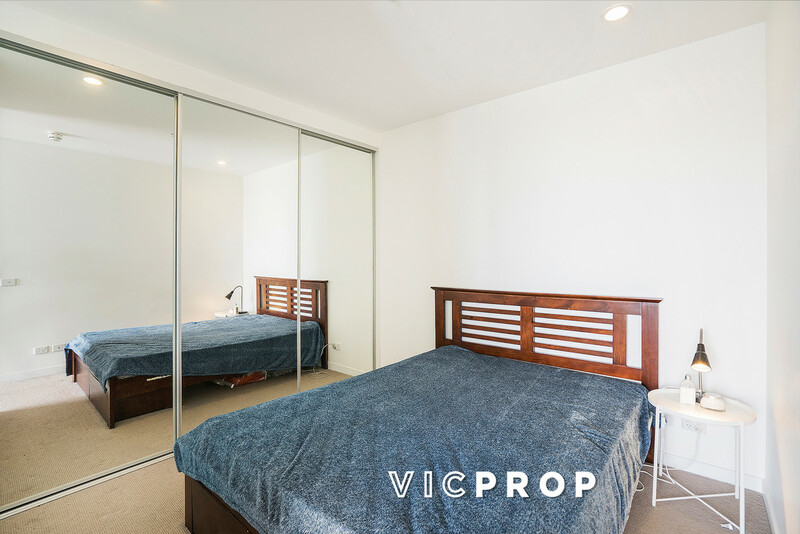 Take in stunning vistas and enjoy the sunset over Box Hill and beyond every night with your western facing balcony with views of leafy surrounds and amenities on offer. 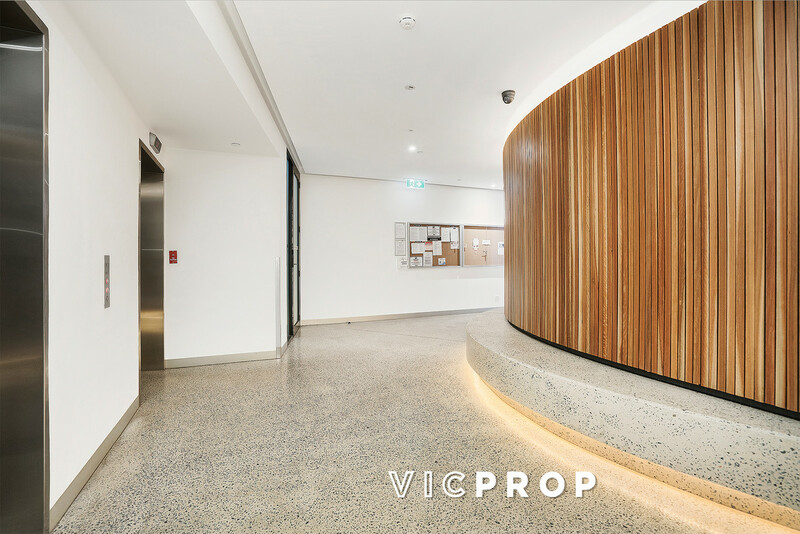 With Box Hill central and the captivating Box Hill gardens surrounding the property along with a number of restaurants, bars and cafes living starts here.